VMware is an American company that focuses on the cloud and virtualization software and services. The company began operating in the year 1998, in the city of Palo Alto, California. There were five individuals who founded this company in the US. The brains behind VMware are Diane Greene, Scott Devine, Mendel Rosenblum, Elleng Wang and Edouard Bugnion. Since the last 17 years, the company has been successfully operating in the market and also coming up with innovative and unique products and services. 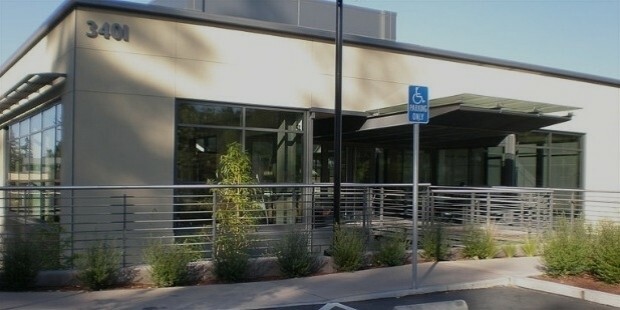 VMware is headquartered at Palo Alto, California. The company has the credit of developing a wide range of products among which hypervisors is the most popular and notable one. 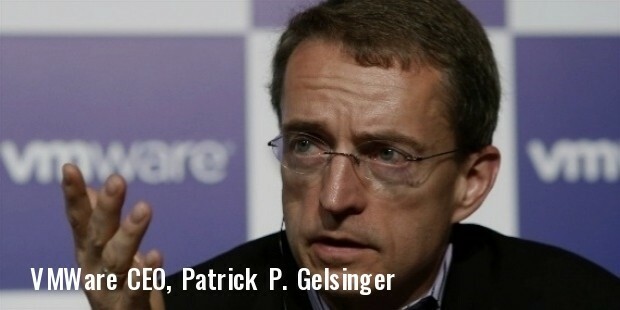 VMware started operating in stealth mode in 1998 with merely 20 employees. It was in 1999 when the company was officially launched. VMware Workstation was the first product launched by VMware, but the company entered the server market in 2001 with VMware GSX server and VMware ESX server. In 2004, VMware was acquired by EMC Corporation and became a subsidiary. 15% of the company is sold to the New York Stock Exchange IPO. In 2008, the company announced its partnership with Cisco in order to issue joint data center solutions. Furthermore, in the year 2011, VMware came up with the launching of an open source platform with the name Cloud Factory and supported applications like Java, Sinatra, Rails, Ruby on, Scala, and Node.js. When the company began its journey in 1998, it consisted of only 20 employees. But today there are nearly 18,000 employees. Over a span of mere 17 years, the company has developed and expanded at an exponential level. The dedication and the hard work of the employees have a very big role to play in the successful operation of the company. The best part about the desktop software of VMware is that it operates seamlessly on Mac OS X, Linux, and Windows. Furthermore, the VMware ESX and the VMware ESX1 also function directly on the server hardware without the need of any additional underlying operating system. The excellent programs created for the employees are definitely a step ahead towards the welfare and well-being of the employees. There is no scope of any child labor or slavery as the company adheres to the employment rules and regulations of the international standards. Moreover, the work environment is also safe. The primary highlighting aspect of the company has been the high-quality products. This is definitely one main feature that has taken the company as a whole to higher level. The passion and the dedication among the employees are also noteworthy.